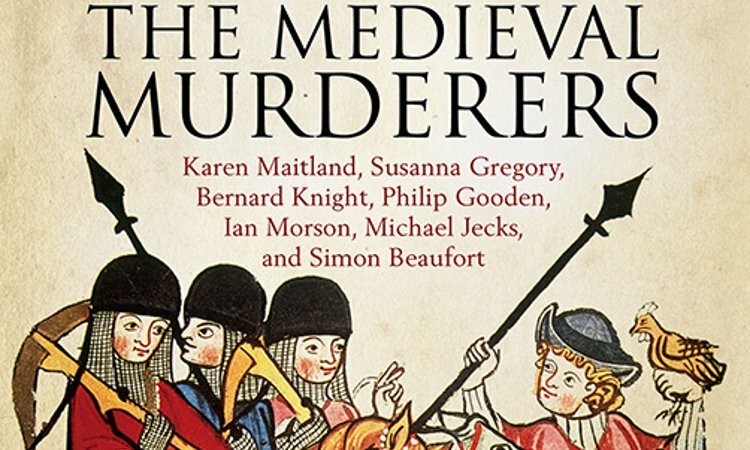 The Medieval Murderers are a well established, and popular group of authors of historical fiction, who have been entertaining readers and audiences all over the UK for the last ten years. They bring medieval murder, mayhem and magic to all those who attend, and are one of the top speaking groups in the country, always making the audience laugh whether they want to or not. The Deadliest Sin is their very last book in this incredible series filled with medieval intrigue. We are thrilled to be welcoming members – Philip Gooden, Karen Maitland, Ian Morson and Michael Jecks to the bookshop to entertain us as only they know how.